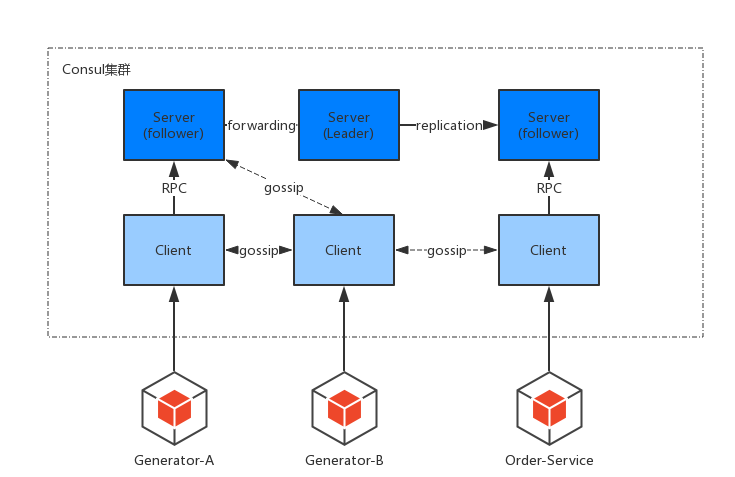 Consul uses a gossip protocol to manage membership and broadcast messages to the cluster. All of this is provided through the use of the Serf library. * checks for timestamp by workerId when server starts. * if server starts for the first time, just let it go and log warns. 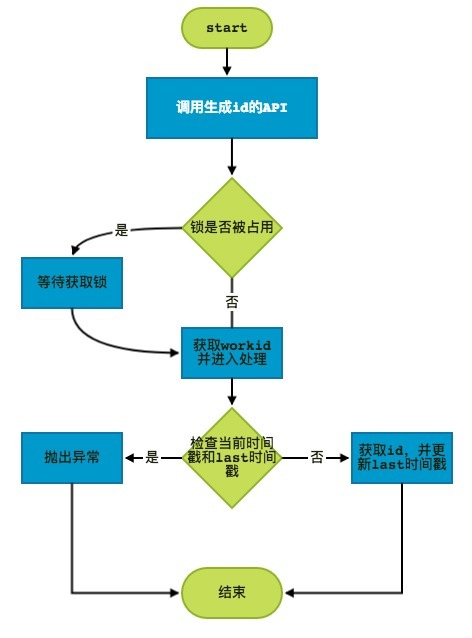 * if current timestamp is smaller than the value stored in consul server, throw exception.